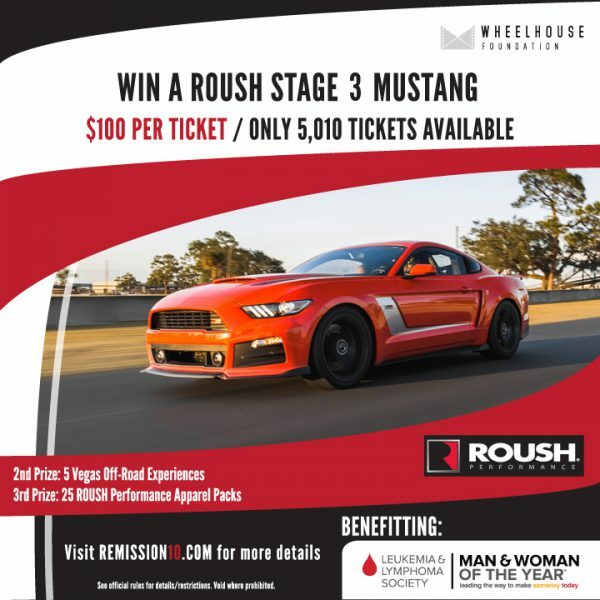 WIN a 670HP ROUSH Stage 3 Mustang to help find a cure for cancer! 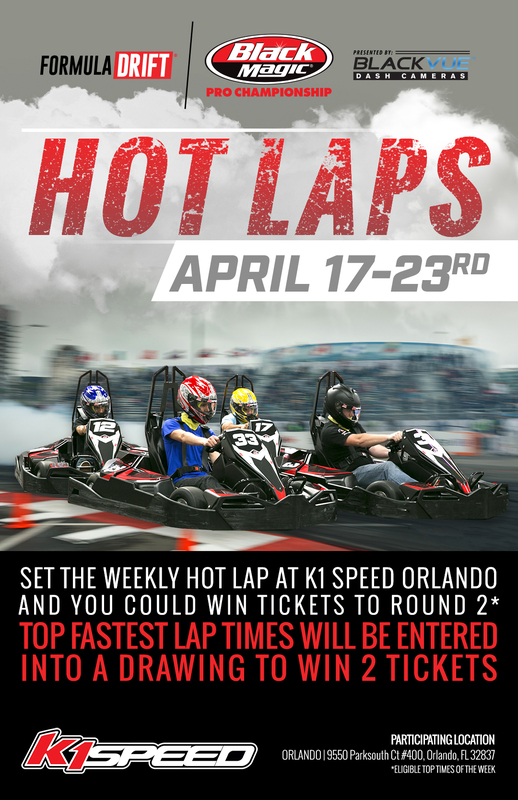 All proceeds benefit the Leukemia and Lymphoma Society!!! We have partnered with ROUSH Performance and the Wheelhouse Foundation and are only selling 5,010 tickets at only $100 per ticket so you better buy fast before they are gone! Go to www.Remission10.com to buy tickets now!! This spring, Scott Peterson is fortunate to be celebrating his 10th year in remission from Lymphoma and has accepted the nomination to run for the 2017 Man of the Year campaign benefiting the Leukemia and Lymphoma Society (LLS). Man of the Year is a very ambitious 10 week fundraising campaign to fight cancer ending on June 3rd, 2017 and Scott has set a very lofty goal to raise more than $250,000 during this campaign. 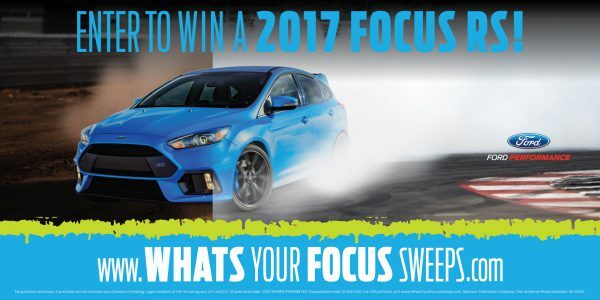 Continue reading WIN a 670HP ROUSH Stage 3 Mustang to help find a cure for cancer! 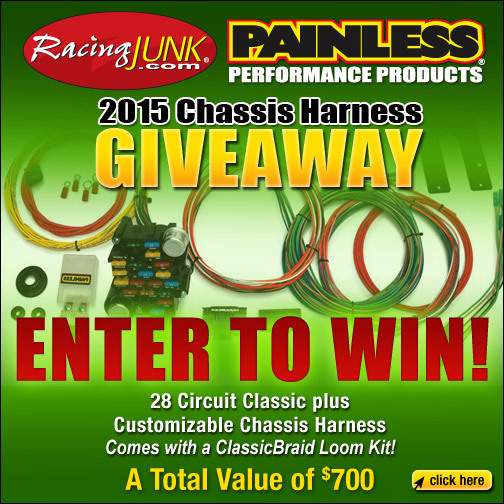 Posted in Contests, Featured | Tagged Ford Mustang, Justin Pawlak, Roush Performance, Vaughn Gittin Jr.
RacingJunk.com has teamed up with Painless Performance to giveaway a Painless Performance Customizable Chassis Harness. 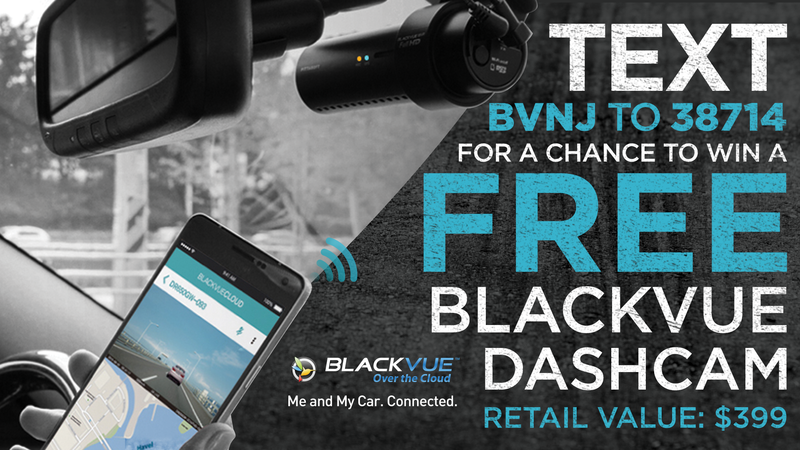 Don’t miss out on your chance to win this! !